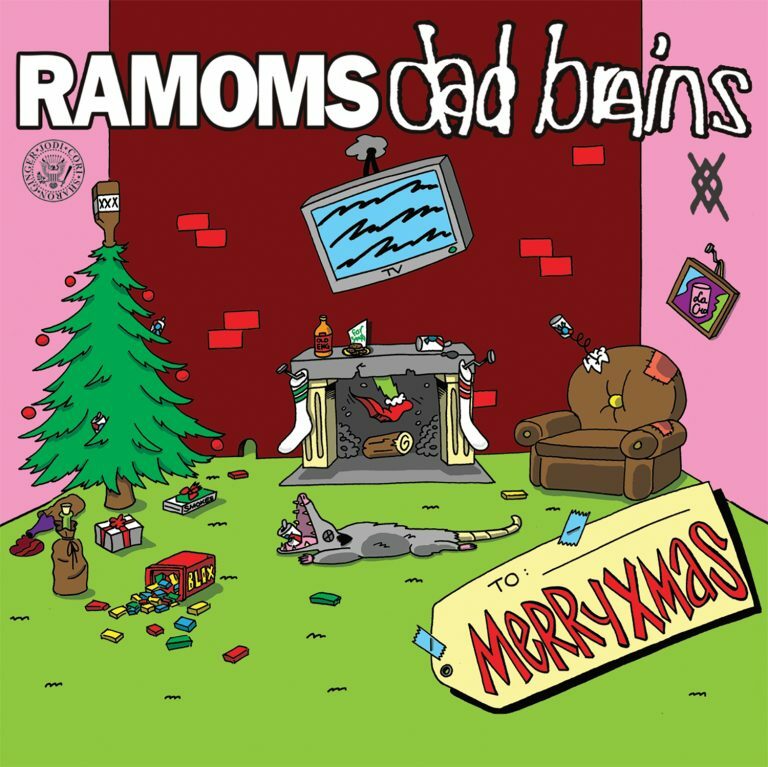 We’re so excited to announce the upcoming DAD BRAINS / RAMOMS “MERRYXMAS” split 7″! Each band contributes two tracks that will no doubt get you in the punk rock holiday mood! PUNKNEWS will be premiering a track from Ramoms on Friday! You can stream or download the split on Dec. 7th and it will be available in stores on Dec. 14th!